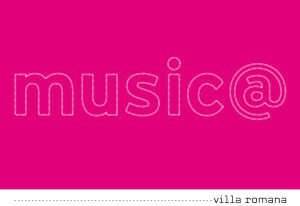 9th Edition Music@VillaRomana in Florence! 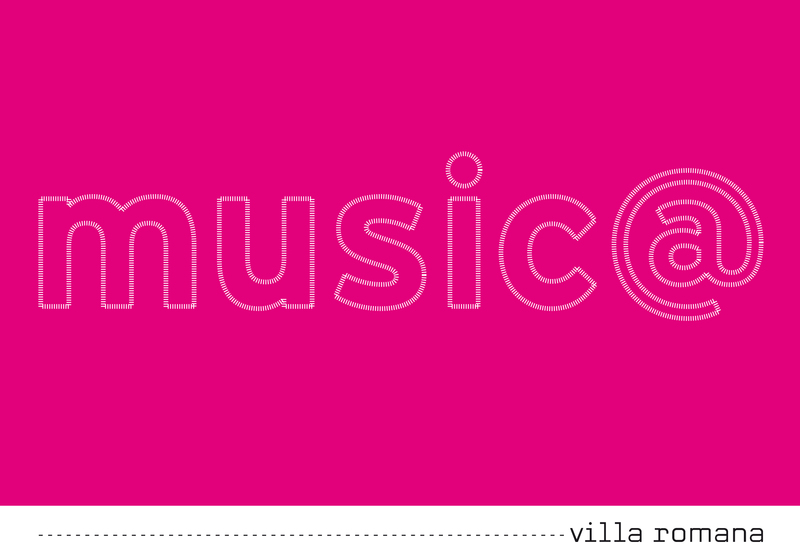 The ninth edition of Music@VillaRomana – the concert series curated by Emanuele Torquati and Francesco Dillon – goes by the title Timeless Polyphonies. It will follow the common theme of timeless and spaceless mutating polyphonies that are rich in assonances and references to worlds only seemingly distant from each other, from both the stylistic and temporal points of view. The program of Timeless Polyphonies is distinguished by the superb level of accomplishment of the invited artists and the variety of events on offer. It is a quest for non-sectorial musical directions that bring together only apparently distant languages (classical and contemporary music, electronics, improvisation, figurative art and oral narration) through themes that go beyond categories and aim at speaking to (and helping to create) a curious and dynamic audience. The absolute protagonist of the first event, Timeless Polyphonies (15 – 16 June), will be the music of the Austrian composer Thomas Larcher, a distinguished pianist who has lately been in the limelight on the European music scene with commissions for the Wiener Philarmoniker and Bregenzer Festspiele. For the first time in Italy, Larcher will be present at Music@VillaRomana both as a composer and as a pianist and, at his express request, his works will be in dialogue with the seminal last works of Franz Liszt. The references and relationships between these two languages, chronologically distant but similar in imagination, will be echoed in the following Night Concert by the eclectic composer Zeno Baldi, a rising star in the latest generation of Italian composers, appearing here as an electronic musician. The play of voices, and hence of polyphonies, will continue with an intimate moment dedicated to chamber music with the Italian premiere of works by Jay Schwartz – current fellow at Villa Massimo in Rome – and Helena Winkelman – a Swiss composer and talented violinist, winner of the Schweizer Musikpreis 2017 – as well as the Italian premiere of the Primo Studio piano solo by the Sicilian composer Emanuele Casale. Other timeless dialogues- between ancient and modern- will feature in the Suoni Pizzicati project, involving Magnus Andersson, an electric guitarist, and Stefano Maiorana, a theorbist, who will alternately play Baroque pieces and pieces by contemporary composers joining in a duet in the new work commissioned by Music@VillaRomana from the Argentine composer José Manuel Serrano.